Two years ago 8 people were killed when a car bomb went off near the Norwegian government quarter. A few hours later 69 people were killed by the same person at a summer camp on the island Utøya. The novel starts on the same day when an eight-year-old boy dies in a tragic accident in a home in Oslo. The terror attack overshadows the case, and the inexperienced policeman Henrik Holme goes to the family’s home to investigate. He starts suspecting that the child died from abuse, so he gets Inger Johanne Vik involved in the investigation. 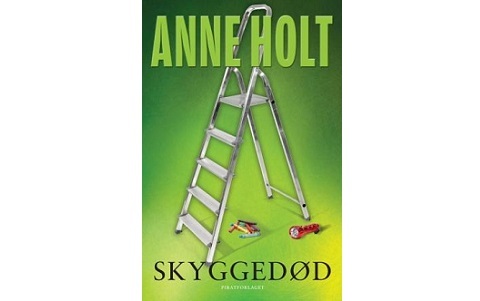 This is the fifth novel in the series about the Norwegian psychologist and profiler Inger Johanne Vik. Anne Holt shows that a family is always affected when a family member dies, and that it does not matter if it is an accident or a terror attack. The fact that the author uses real events as a backdrop makes the fictional events feel more real. But I do not like the novel’s surprising final paragraph.